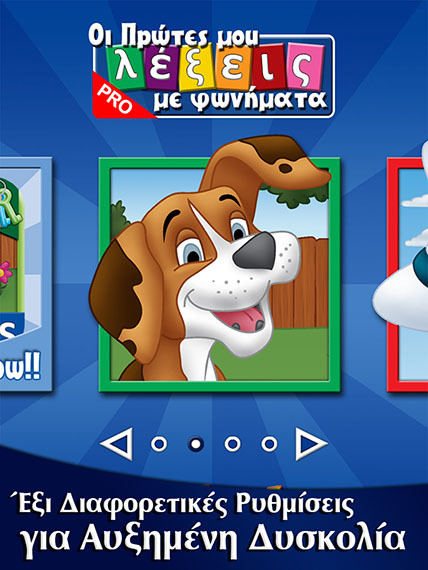 Welcome to "First Greek Words", the first and ultimate Greek universal educational application (also enhanced for the iPhone 5) that helps children learn letters sounds (phonics), letter names, how these form words, and how to spell! 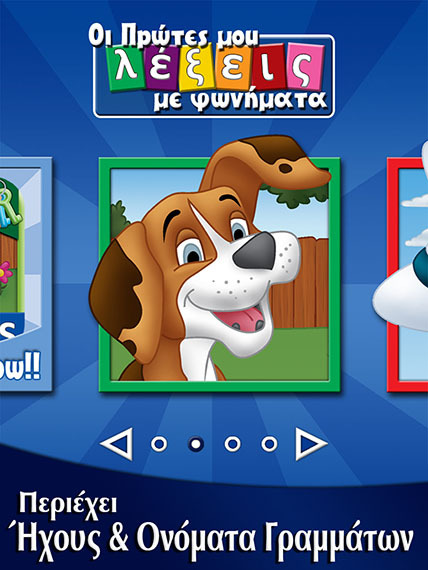 "First Greek Words" includes 80 words in three categories Animals, Vehicles and Shapes and Colors. 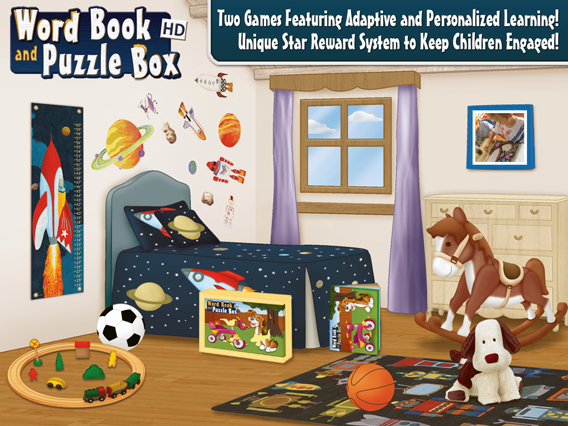 “Word Book and Puzzle Box HD” is an educational app for the iPad that includes two games featuring adaptive and personalized learning. 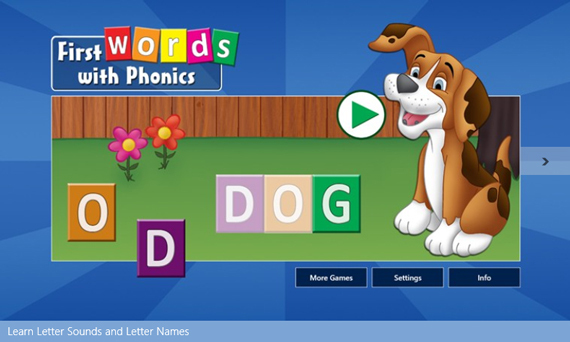 The Word Book that teaches phonics, letter names and spelling to children from preschool to Grade 1. 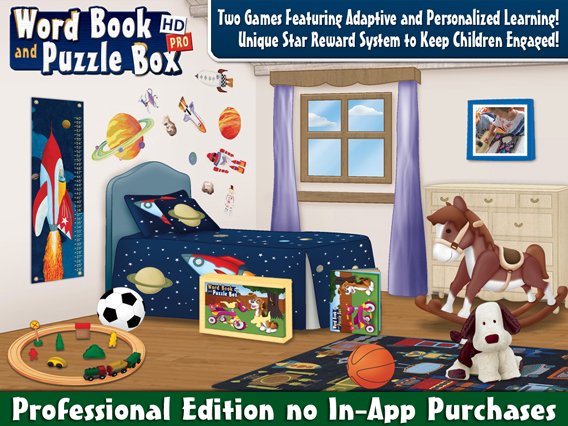 And the Puzzle Box that helps children develop their observational skills through extraordinary shape and frame tray puzzles. 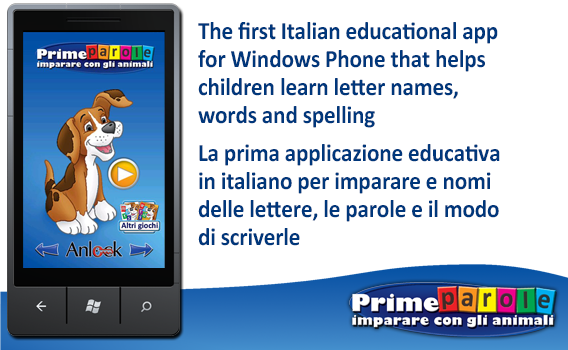 "Prime parole: imparare con gli animali" è la prima applicazione educativa per Windows Phone 7 sviluppata in esclusiva in lingua italiana per imparare i nomi delle lettere, come si formano le parole e come si scrivono. 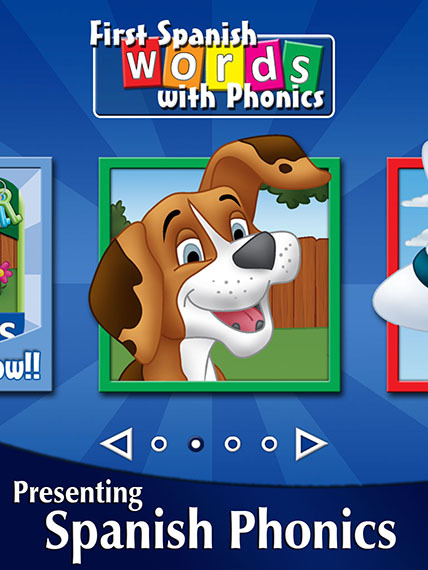 „Erste Wörter: Ich lerne Tiere“ ist die erste App in deutscher Sprache für Windows Phone 7, mit der Ihr Kind sich auf spielerische Weise mit Buchstaben, Wörtern und deren Schreibweisen auseinandersetzt. 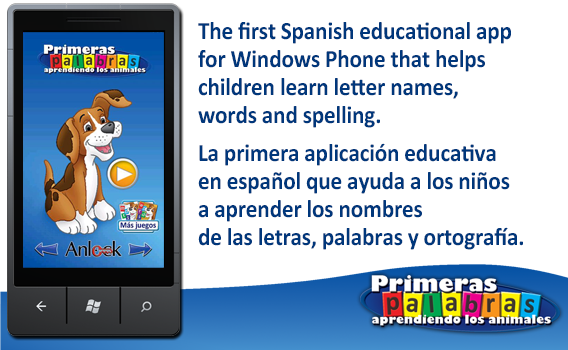 “Primeras palabras: aprendiendo los animales“es la primera aplicación educativa para Windows Phone 7 exclusivamente en español, que ayuda a los niños a aprender la letras, sus nombres, cómo forman palabras y ortografía. “First Words: Learning Shapes and Colors” is the new addition to the Nr. 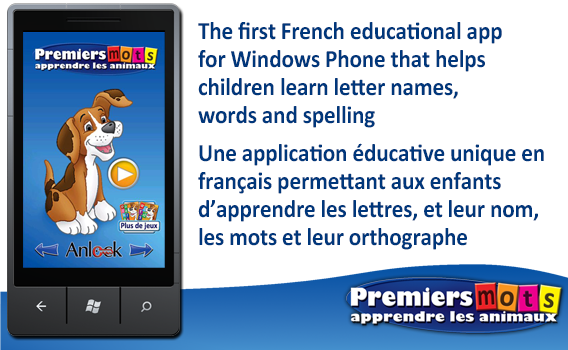 1 paid "kids + family" educational application for WP7 “First Words: Learning Animals” series, that helps children learn the letters, their names, how they form words and spelling. “First Words: Learning Vehicles” is part of the Nr. 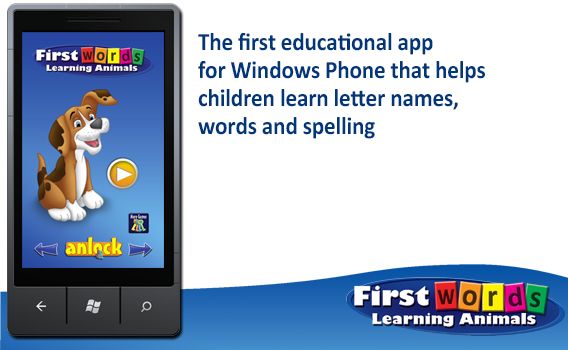 1 paid "kids + family" educational application for WP7 “First Words: Learning Animals” series, that helps children learn the letters, their names, how they form words and spelling. First Words: Learning Animals” is the first educational and Nr. 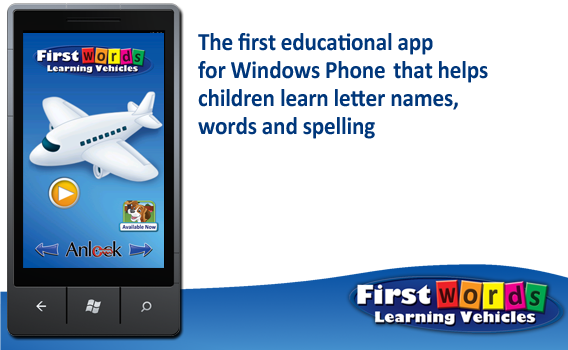 1 paid "kids + family" application for WP7, that helps children learn the letters, their names, how they form words and spelling. 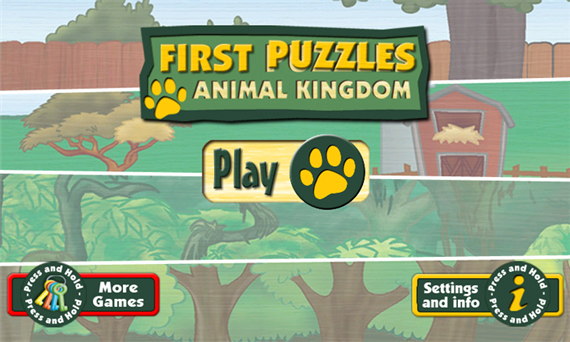 “First Puzzles: Animal Kingdom” is the first jigsaw and shape puzzle application for Windows Phone that contains 29 puzzles for children to improve their visual perception and develop fine motor skills. 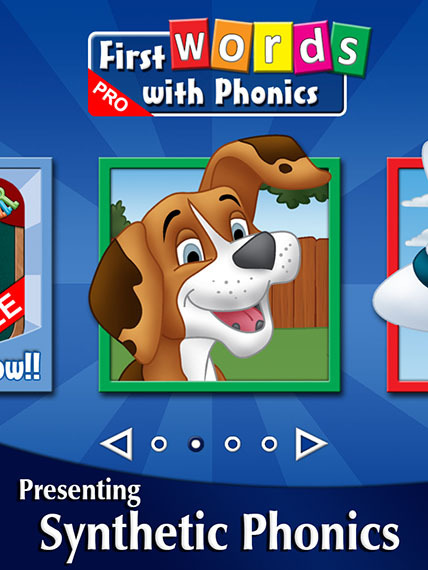 "Math Puppy" the kids’ educational app that is revolutionizing how kids learn math. 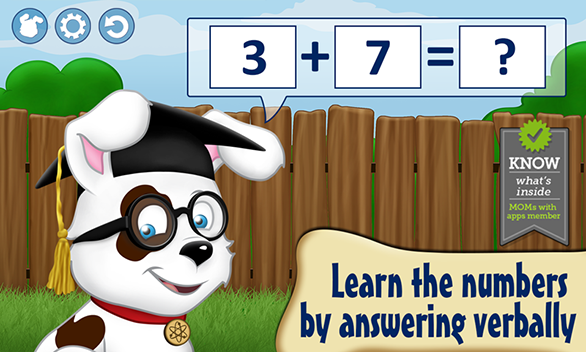 "Math Puppy" is the first educational app that kids do not provide the answer by tapping but instead answer verbally.